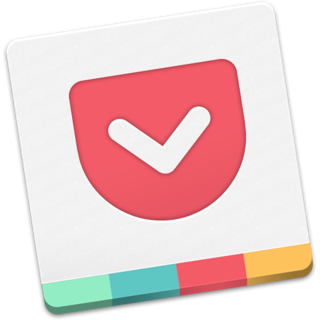 I am using Pocket for a few years now and I love it, can’t recommend it enough! I come across interesting articles a lot during the day and this app lets me easily save and read them later. The bonus is I can read them without the clutter around it and thanks to the optional black background, I can read even in the night, before going to sleep. I use it all the time while driving. It reads to me articles that I did not have time to read at my PC. I was also impressed by the immediate fix of a problem I reported.